2017 Penn York Scores are in! Brian Craig posted his photos from the 2017 Penn York Rally! I have to mention that we have watched Scott grow from a young boy to a man and we are all very proud of his accomplishments. Quite frankly, we take credit for them! Not to mention his grandfather John, one of the nicest guys out there AND a great mechanic to boot! Let’s Go Team 60!! John and Scott Hudson tuned up for the Great Race with a win in late May in the Penn-York Rally in Beach Lake, Pennsylvania. They got out to a large lead on Day 1 in their 1940 Chevrolet and never looked back. They beat out two-time Great Race champions Howard and Doug Sharp from Fairport, New York, in their 1916 Hudson Hillclimber. The event was a fundraiser for the Beach Lake Volunteer Fire Department. 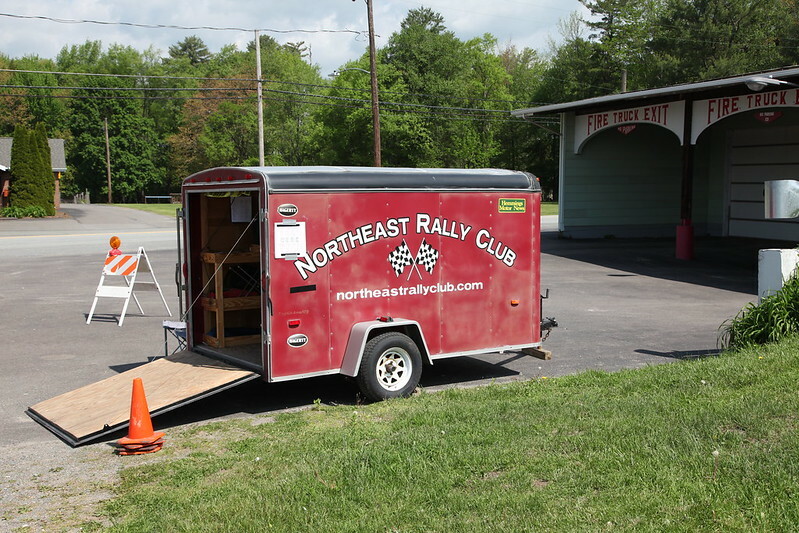 In other Northeast Rally Club news, the Sharps announced that they will host next spring’s rally in early May in Fairport, New York. The one they held there in the Spring of 2016 had one of the largest turnouts of cars at any NERC event ever. More details can be found at www.northeastrallyclub.com.